A child psychiatry team from the University of Vermontfound that children who learned instruments had more development than other children in the parts of their brains controlling memory, focus and emotional regulation. Other research into music-making and mental health has shown that playing an instrument can help to relieve stress, improve self-esteem, and maintain memory function. Despite this, the Australian Music Association(AMA) estimates 4.25 million Australians play a musical instrument, and another 5.15 million used toplay. If playing music is so good for you, why are people giving up their instruments? The main reasons cited by AMA are loss of interest, stopping music lessons at the end of high school, and lack of access to instruments and co-players. This could be because the popular model for teaching music centres around individual learning rather than group learning, so there's no social dimension or community element attached to learning music. So how should we overcome these barriers to learning an instrument and all the mental health benefits that come with it? One way is to take group lessons with PianoEasyto learn in a dynamic group environment and develop a sense of belonging to a music community. If you're not into piano, you might like to join a choiror find a community music group. 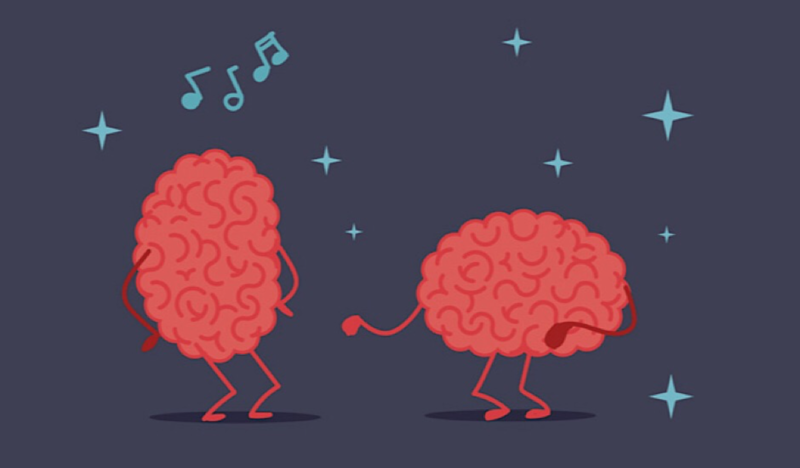 Whatever your chosen instrument or style of music, it's important to keep practising and making music with others to help support your mental health, and of course improve your music skills!